Welcome to this beautiful 3-bedroom home on a huge 7500 square foot lot in the heart of Manhattan Beach. This beautiful retreat has been recently updated with new laminate flooring, new appliances, Caesar Stone countertops and new fixtures. 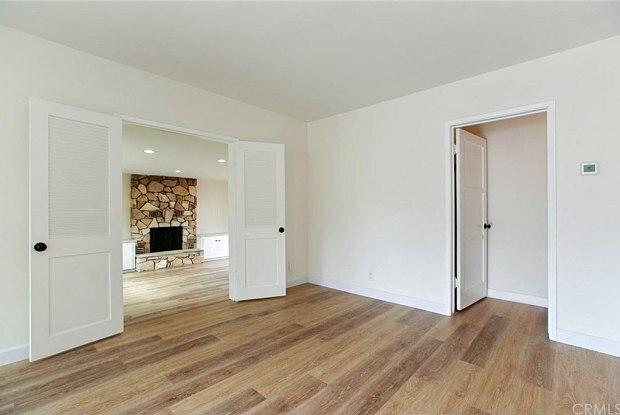 You will not find many rental homes that have been remodeled with such care and detail. 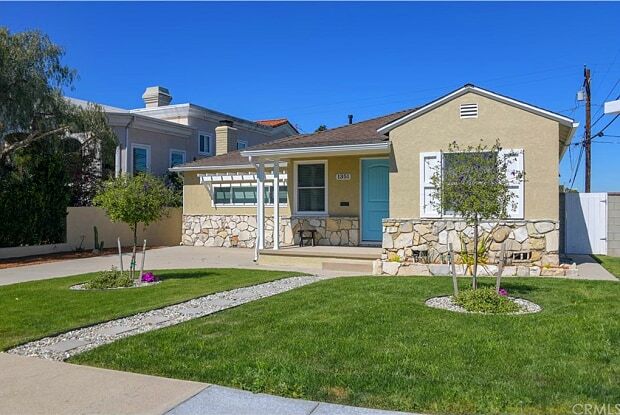 You will just love this mid-century beach bungalow that is walking distance to Meadows Elementary and MBMS that are part of the award winning Manhattan Beach Unified School District. This home is an easy stroll to the newly renovated Manhattan Village Mall, Restaurants and a 5-minute drive to the beach and MB Pier. You will love entertaining in your expansive front and back yards with all new landscaping and soon you will enjoy lush green grass. Hurry…and submit your application soon…before this opportunity passes you by!! 1 year lease minimum (long term tenants desired). Have a question for 1351 18th Street?